As a favour to a fellow Gary Numan fan; the very beautiful Kayleigh Smith. 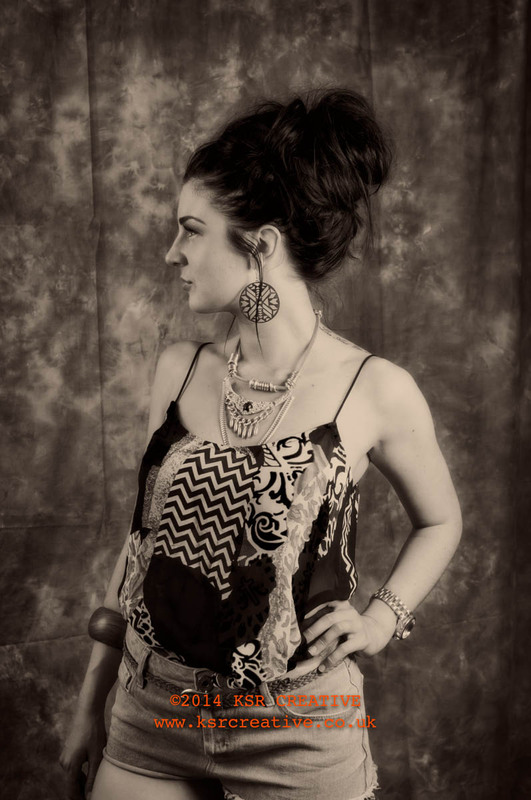 I did some shots for her Alzheimers charity night at The Hand and Squirrel, Talbot Green. Sadly I didn’t get a lot of takers but I did get some really nice images of those who chose to partake. It was useful for me to get the dust off the kit and I was especially pleased with the X-rite color passport which gave superb consistent colour through out. 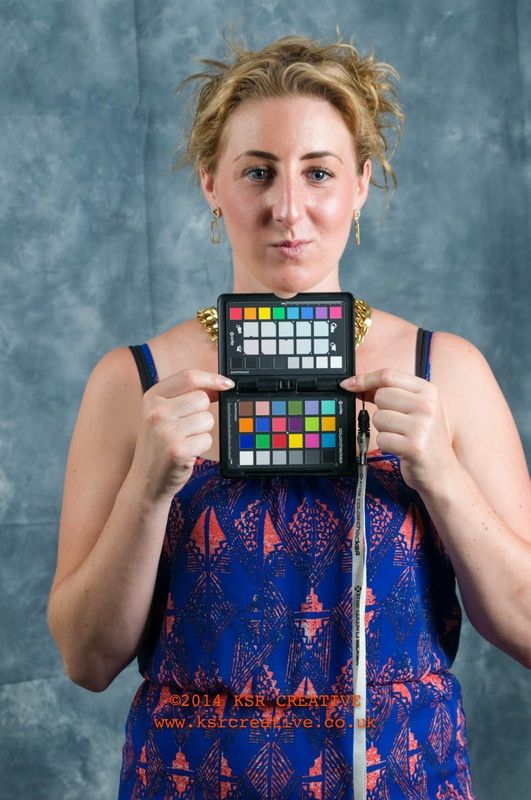 Here (pictured above) the ever lovely Kayleigh posing with the x-rite colorchecker passport. On the sunday I spent time creating a nice warm portrait look in Perfect Photo Suite 8.5 and the results are below. I hope you enjoy the results as much as I.